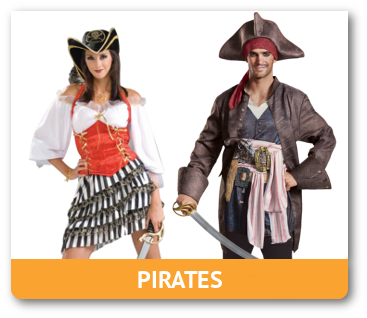 What's more embarrassing than showing up to a party wearing something someone else already has on? 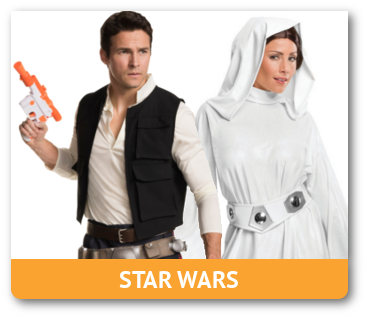 Our wide selection of unique Halloween adult costumes will help you avoid becoming someone's stunt double. 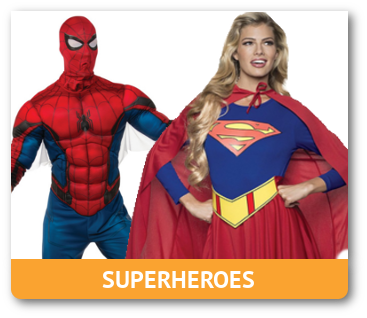 From classic comic book characters like Superman, Batman, and Wonder Woman to the Flintstones, American Horror Story, and Disney princesses, our licensed selection is topped by no other. 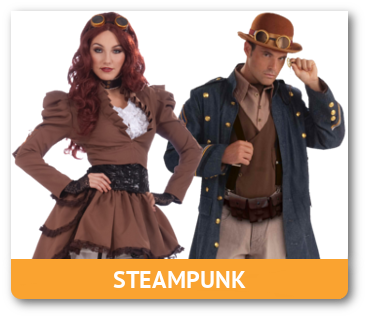 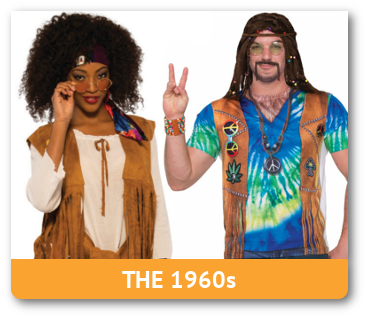 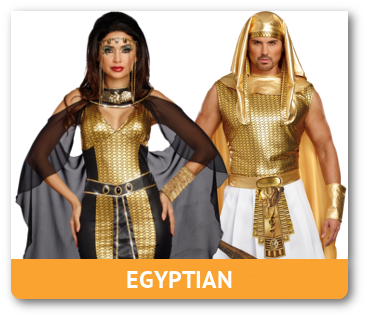 If TV and movie costumes aren't your thing, we have tons of exciting costumes to keep you looking cool, sweet, or sassy. 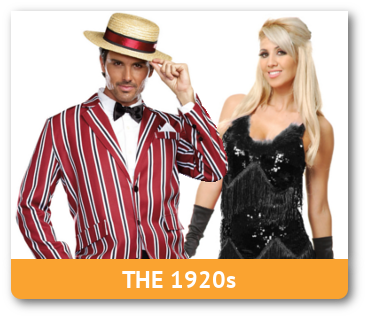 Our Decades and Time Periods section can put you in a Grecian toga, a fabulous flapper dress or gangster suit in the style of the Roaring 20's, a WWII soldier or nurse ready to tend to soldiers' wounds, a 50's doo-wop girl hanging out with the likes of James Dean, 60's hippies, a 70's disco dude or babe, and even a 90's punk rocker! 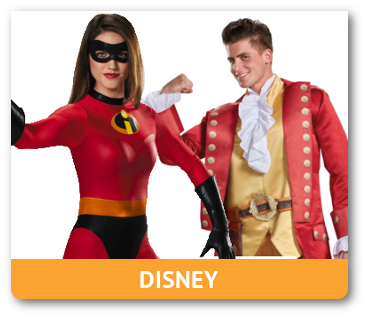 2018 will definitely be your year to stand out from the crowd and bring in the best costume award too!